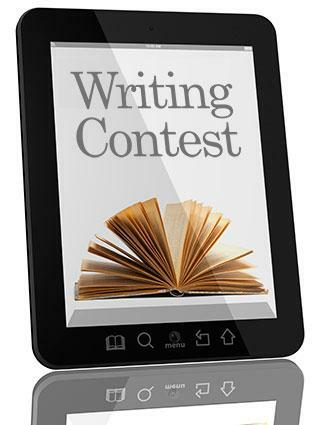 There are many contests designed for novels that have not yet been published. Entering your work in writing competitions can be a great way to earn recognition and potentially receive some prize money. The PEN/Bellwether Prize is a competition that rewards high-caliber, socially engaged literature that has been previously unpublished. There are some impressive rewards available for the winner, including a $25,000 cash reward and publishing through Algonquin Books. The 3 Day Novel Contest is of the longest running writing contests for unpublished novels. It began in 1977 and is held every Labor Day weekend. It's one of the most unique writing competitions, as participants are required to write the entire novel they are entering during the three-day weekend. The competition's organizers are based in Vancouver, but writers from all over the world participate in the annual event. If you'd like to be notified when registration opens for the next contest, see 3DayNovel.com. Many published novels began as entries to the 3 Day Writing Contest. A Woman's Write sponsors a "Good Read" competition where you can submit the first 75 pages of your unpublished novel for editing and a professional critique. The contest is open to fiction only and stories with a female point of view are preferred. There is a cash prize of $500 awarded to one winner, but the chance to receive feedback on your work is the primary reward for the contest. The Next Big Writer sponsors a contest for the first three chapters of an unpublished novel. The theory behind the contest is that writers most often struggle with the opening of their novel, so the first three chapters are a good indication of whether or not a story has what it takes to hold the reader's attention. One grand prize winner is named, as well as winners in various subcategories for genres such as science fiction, romance, and memoir. Getting your book into the hands of people who can help you get it published can be a very difficult thing. It can sometimes take years of work and may not ever pay off in the end. Taking part in writing contests and publication contests can be a great way for people without agents or industry contacts to get their work seen by the world.